For almost more than two decades, we have been accustomed to see William and Harry together on all occasions, and in all moods. 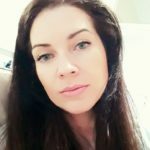 They have been seen having a wonderful and fun time as well as sharing sad moments. It seems as if the two of them have a very close bond and that they seem to be the epitomes of what a brother should be. The pressure that William encounters as a future king is enormous, and he has Harry to be by his side at all times. 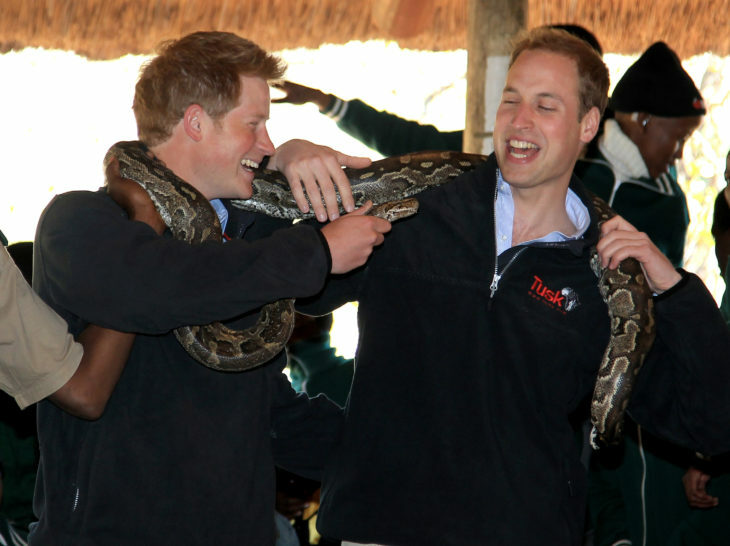 We all know from the media that Prince Harry is the one who is having fun and who also knows how to have a good time. Prince William is exposed to a lot of pressure and he will have more and more duties and obligations as the time passes. Luckily, he has Harry to cheer him up and make him laugh at the end of the day. 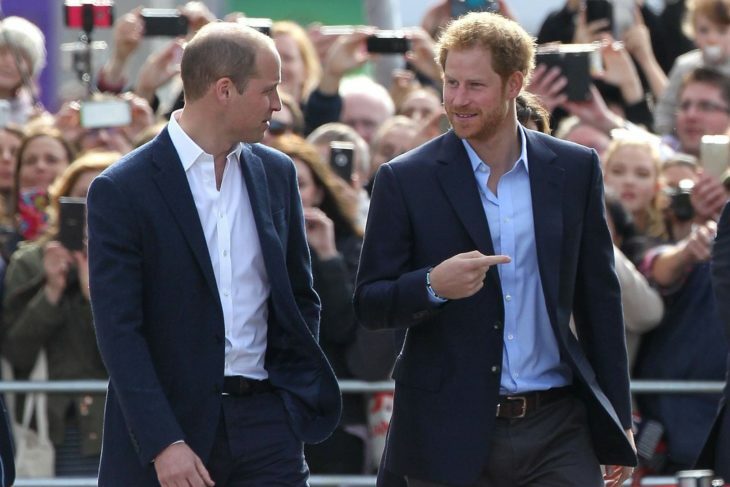 Whenever it was needed, Harry has been a great support to his brother William. This was also seen during William’s wedding in 2011 when William was nervous but his best man, i.e. Harry, was there to help him to cope with the notion of getting married in front of the entire world. 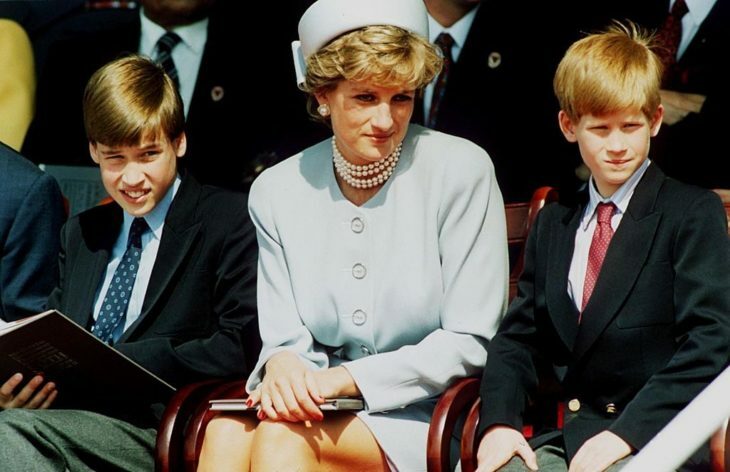 They both share the memory of their mother Diana and the times when she was alive. They both like to get together and share memories and simply remember themselves and the world about that wonderful woman. Harry is the perfect person for William for this since they both share the same passion and love for their mother, and they also use every occasion to speak about Diana in public, as well. We all know that Harry is about to become father and it is a good thing that he was by William’s side when William was getting and raising all of his three children since this would help him in becoming a great father. We should also point out that Harry loves children and it seems that they love him back. The reason for this is because Harry can be very childish and he loves children games. The time he spent with William’s children has surely made him realize how a good father he would be. 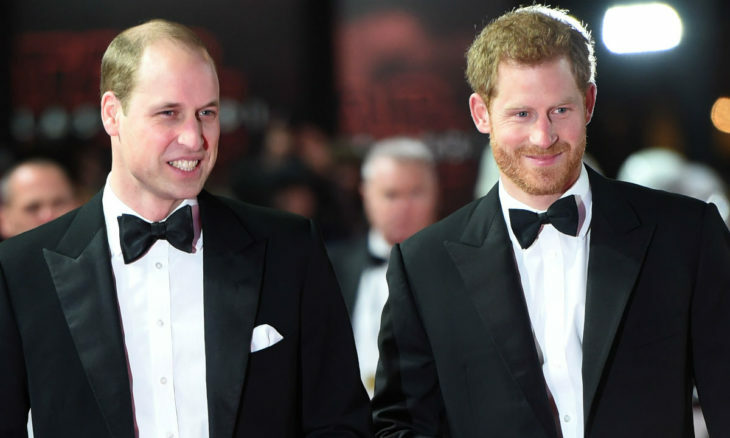 We are all aware that there is more than just brotherhood between Harry and William. It is obvious that they are best friends who have a very special and close bond. Home » Celebs » Is Harry the perfect brother William could have?